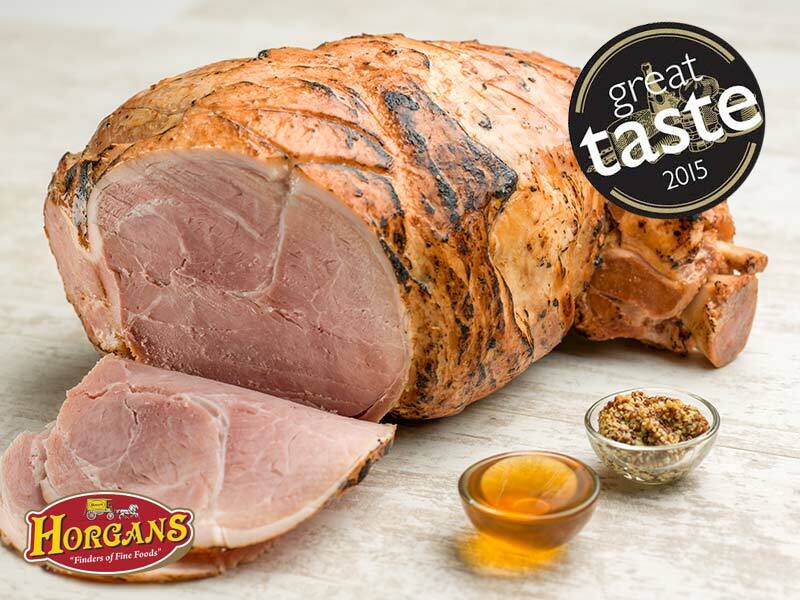 Horgan’s are delighted to be among a number of Irish speciality food producers who have had huge success in the UK, at the Great Taste Awards. The Great Taste Awards are the world’s largest and most trusted speciality food awards. Judged by a panel of over 400 acclaimed food critics, chefs, restaurateurs, producers and a host of food writers and journalists, the awards are widely acknowledged as the most respected food accreditation scheme for speciality food producers. Recognised as a stamp of excellence among consumers and retailers alike, Great Taste values taste above all else, with branding and packaging of products ignored in the judging process. Horgan’s Honey Baked Hock Ham, Horgan’s Authentic New York Style Salt Beef and Horgan’s Traditional Oak Smoked Kassler. The recipes for Horgan’s specialty meats have been passed down through the generations of the Horgan family. A lovely hunk of meat that is moist and has great texture. The fat has wonderful depth of flavour and the salt level is just right. Sliced thick, this is very reminiscent of New York delis. Delicious. Has been given care and attention. A good looking ham hock, with plenty of fat left on. 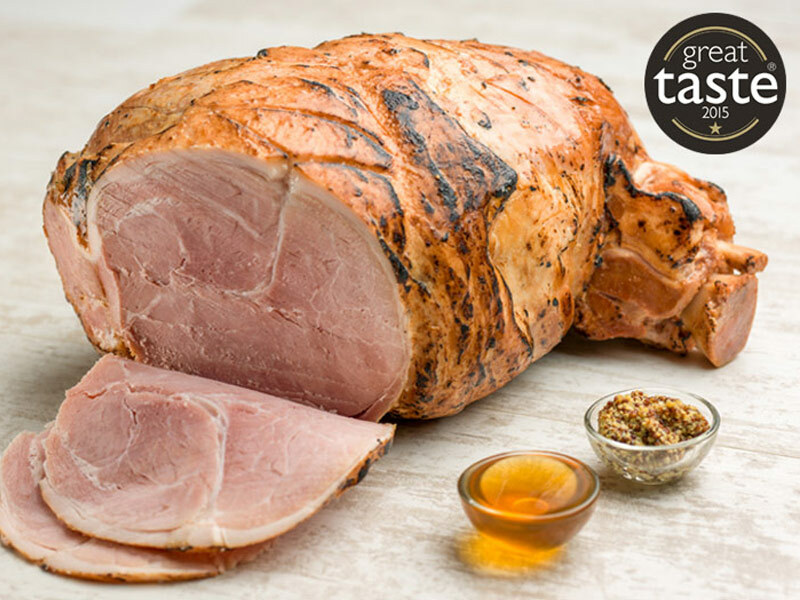 The ham has a pleasing dry texture, a good delicate flavour, and the fat is clean and sweet. A good, simple, honest product, well cooked and presented. An attractive slightly woody smoky aroma with a good level of smoking, pleasant sweetness, good texture, not too greasy. We would be happy to have it with German mustard and pumpernickel.